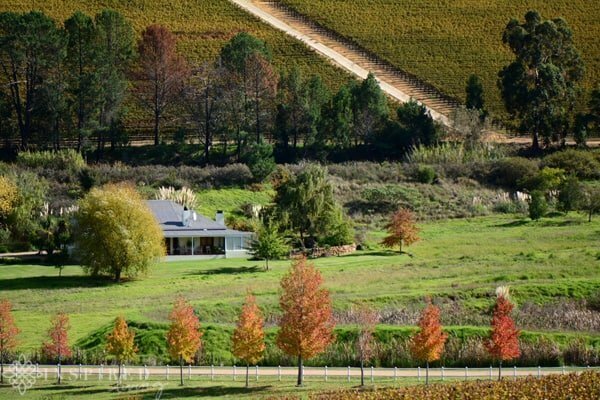 I love spending time in the Winelands, particularly in Winter. Things are less frenetic, leaves have changed colour, and who can resist the charm of red wine and fireplaces. 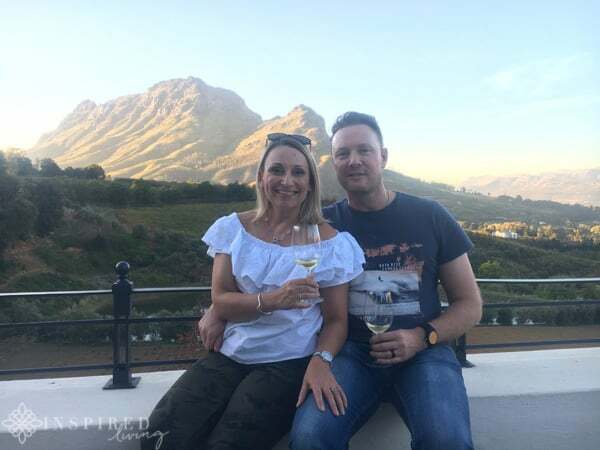 Grant and I recently had the opportunity of heading off to experience the A to Z of Winter in Stellenbosch. 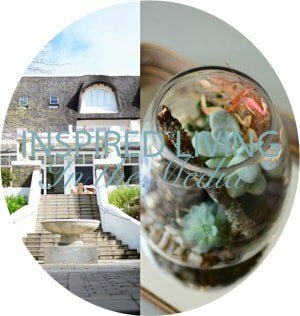 Below you will find our Stellenbosch A to Z WinterWinderland experiences. 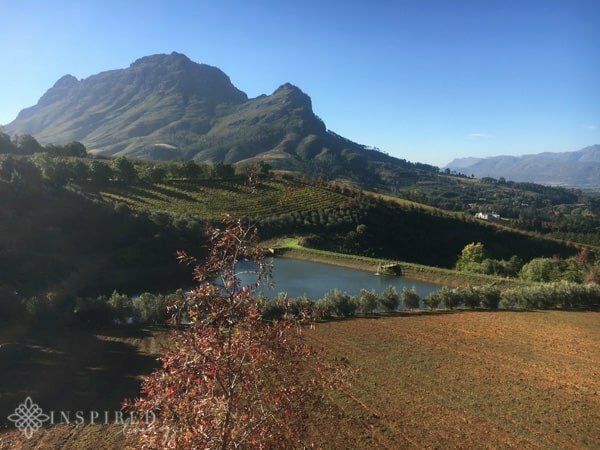 What I will say is that 24 hours is definitely not enough time to experience all that Stellenbosch has to offer in winter. You will probably need a week or more! 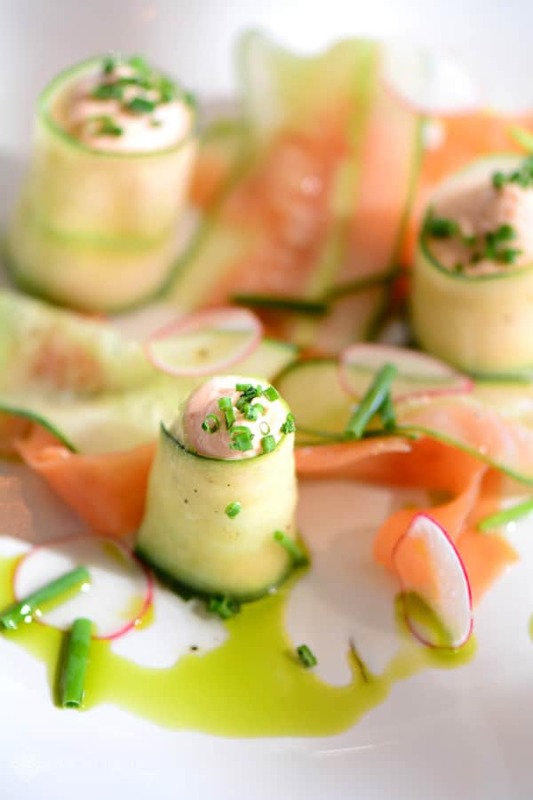 Our “M” experience of our A to Z of Winter in Stellenbosch was Makaron Restaurant. 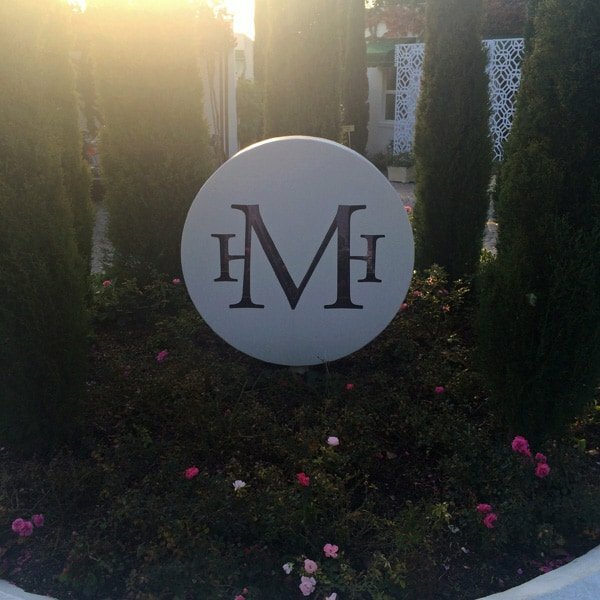 Grant and I enjoyed an innovative, four-course wine-paired meal at Makaron Restaurant, at Majeka House. 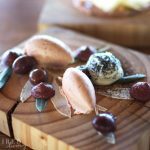 The award-winning restaurant offers guests a unique dining experience, which will delight the senses and tantalise the palate. Our meal consisted of 4 small plates each paired with wine. 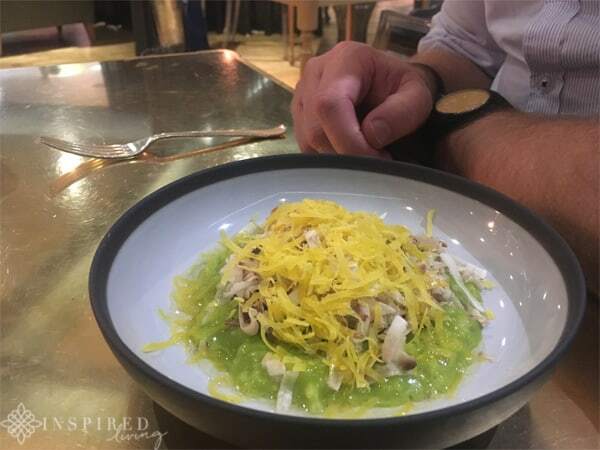 A definite favourite was the zucchini risotto, raw mushrooms and cured egg yolk shavings. Many of the wines we tasted with dinner were new to us. 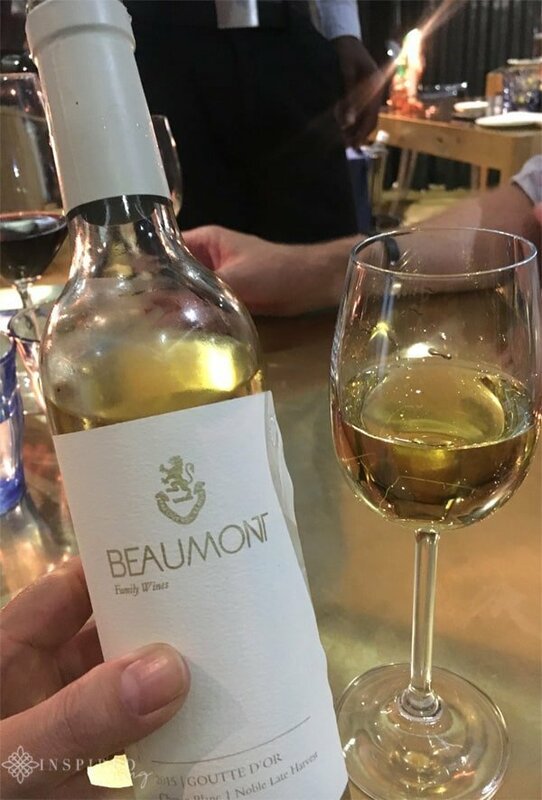 A few of the wines that made a lasting impression were the Post House Black Mail Merlot and the Beaumont Chenin Blanc Noble Late Harvest. 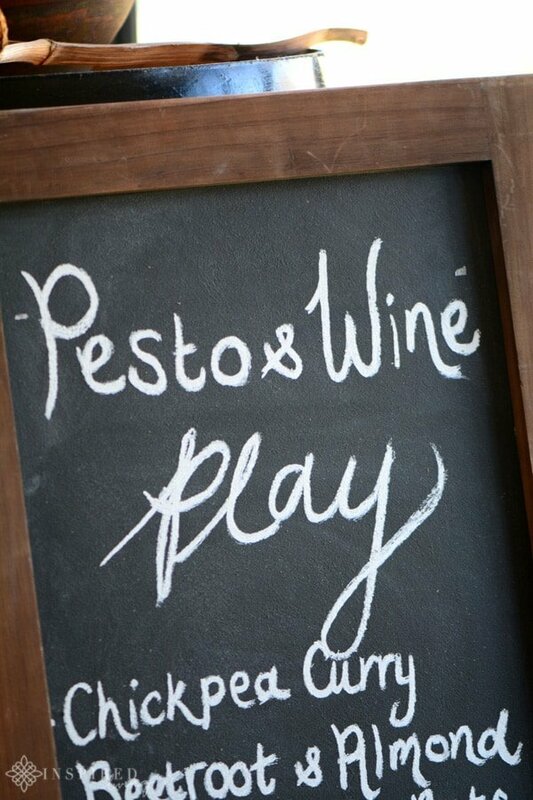 Next up was “P” for Pesto and Wine Play at Neil Ellis. As with many of our A-Z experiences, it was the first time we had visited Neil Ellis. 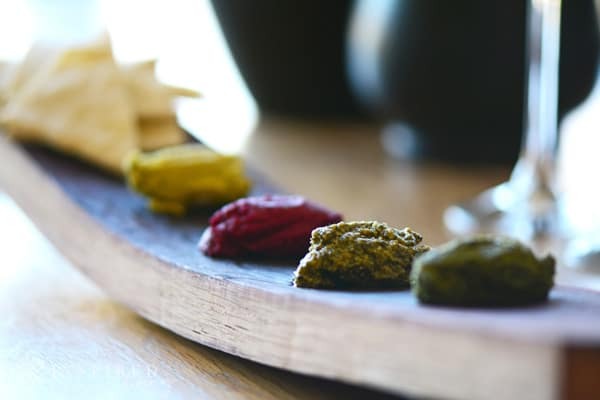 Unlike other food and wine pairings “Pesto Play” allows you to “cross pair” wines with a selection of pesto, to find your perfect match. 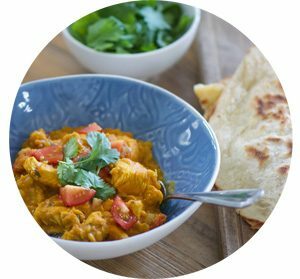 The somewhat unusual pairing takes you out of your comfort zone and encourages new and exciting taste experiences. 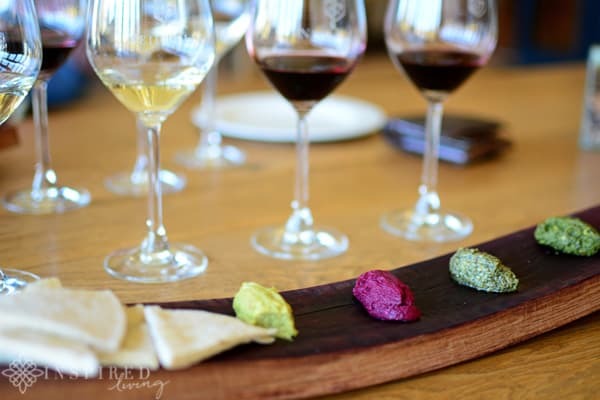 My favourite pairing was the Beetroot and Almond Pesto, with the Neil Ellis 2016 Pinotage. 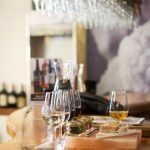 Neil Ellis also offers cheese and charcuterie platters, consisting of a selection of local cheeses, cold meats, preserves, as well as freshly baked bread to complement your wine tasting. “V” was for lunch at The Vine Bistro at Glenelly. 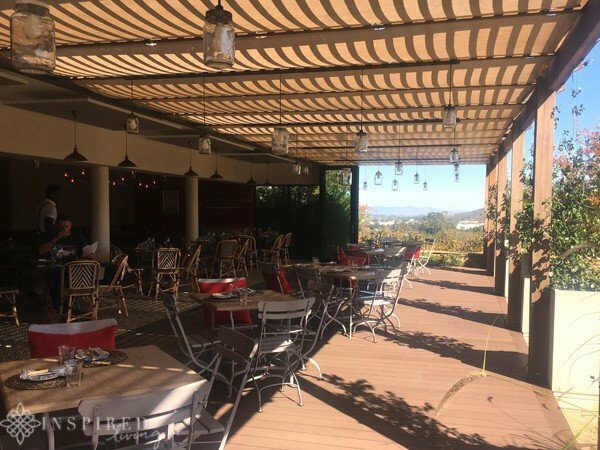 The Vine Bistro is headed up by Chef Christophe Dehosse, and as with Glenelly wine, the restaurant pays homage to its French Heritage. 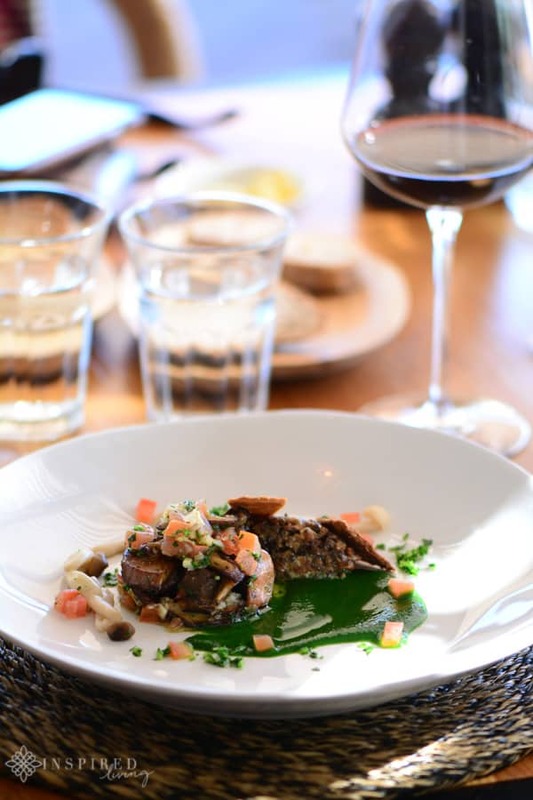 The weather was warm enough for us to sit outside on the terrace and enjoy a fantastic French-inspired lunch, paired with incredible estate wines. In the heart of winter, the fireplace indoors would be the perfect place to unwind over a meal with friends. 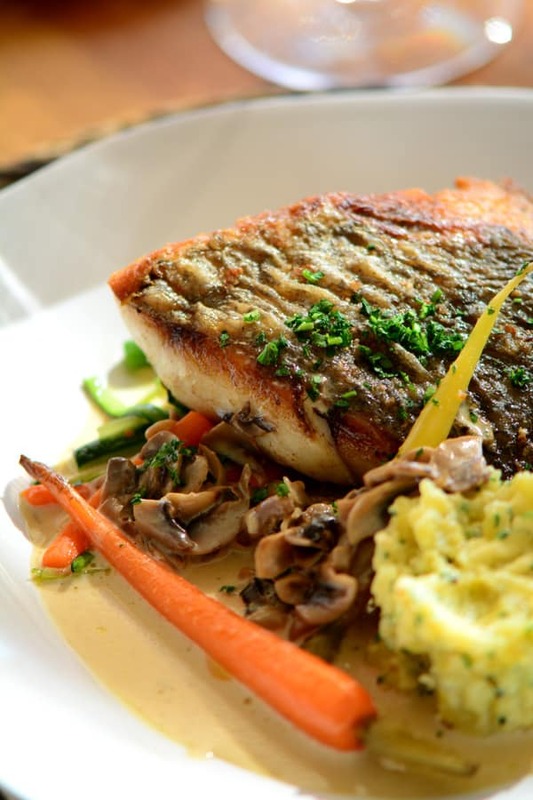 My standout meal of the day was Ocean Kabeljou, served with white wine and mushroom sauce. The wine which, for me, was love at first sip was a 2008 Grand Vin de Glenelly. 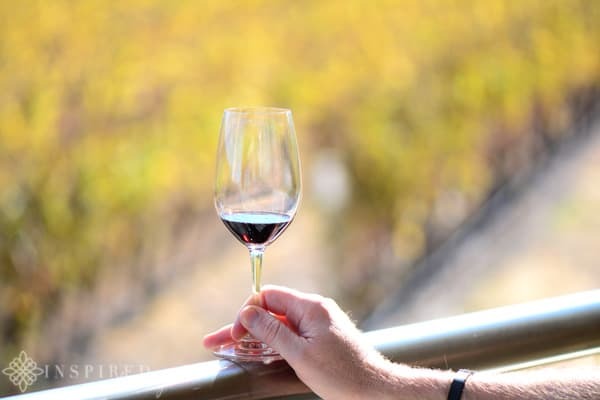 It is a blend of 40% Shiraz, 39% Cabernet Sauvignon, 14% Petit Verdot and 7% Merlot. The Vineyard Cottages, at Bartinney Wine Estate, was our home for the night. What a truly spectacular location! 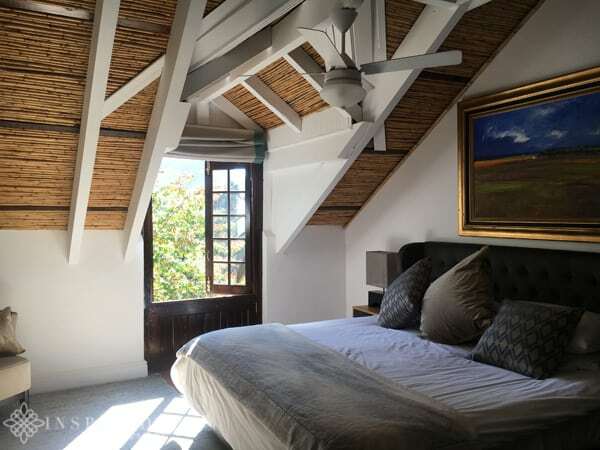 Luxury guest cottages are nestled on the slopes of the Botmaskop, overlooking the Banhoek Valley, in Stellenbosch. 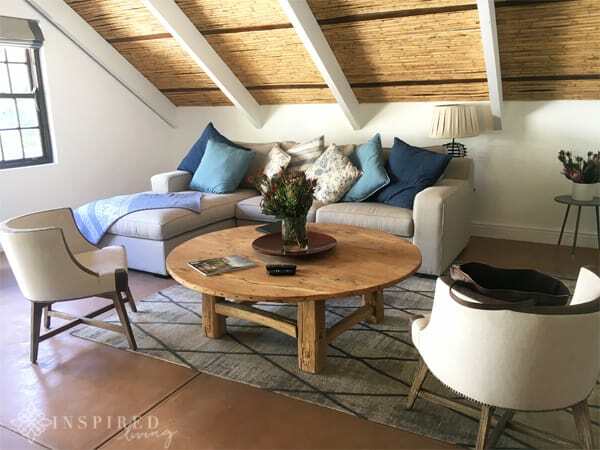 Our luxurious self-catering Vineyard Cottage, “The Loft” was spacious and inviting, with a lovely sitting area and full kitchen facilities. 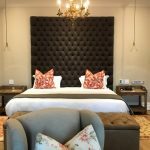 I loved the interiors, which have a contemporary feel, combined with just the right amount of rustic country charm, to remind you that you are in fact in the Winelands. 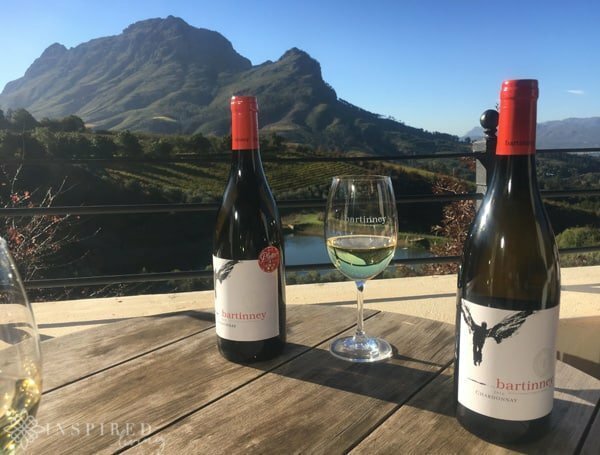 As well as beautiful accommodation, Bartinney Wine Estate produces fantastic wine, which naturally we had to taste! I highly recommend that you pop in at the Tasting Shed. 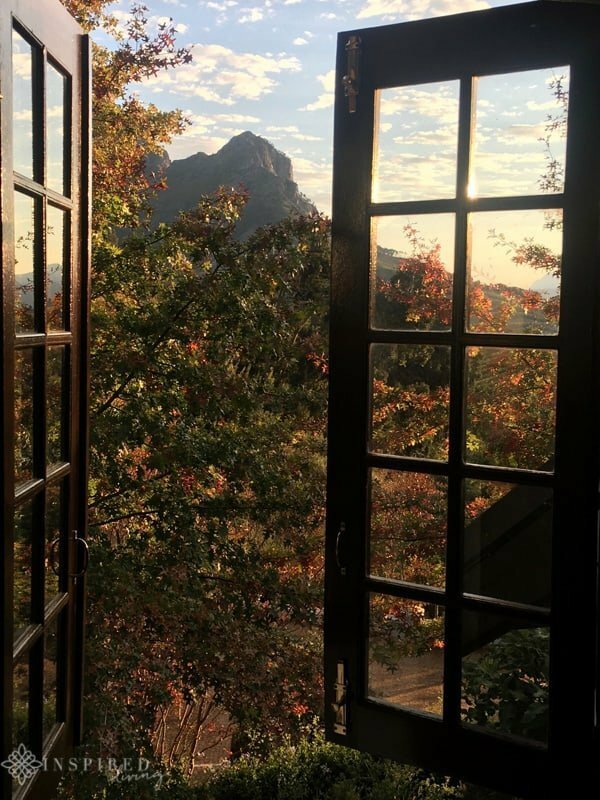 We sat on the terrace, which overlooks the picturesque valley and Simonsberg Mountains. 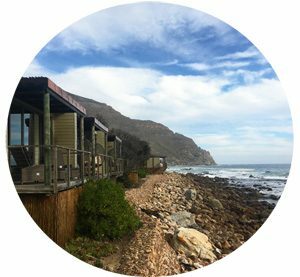 Your tasting options include the Bartinney Estate wine tasting or their signature Wine & Fynbos experience. 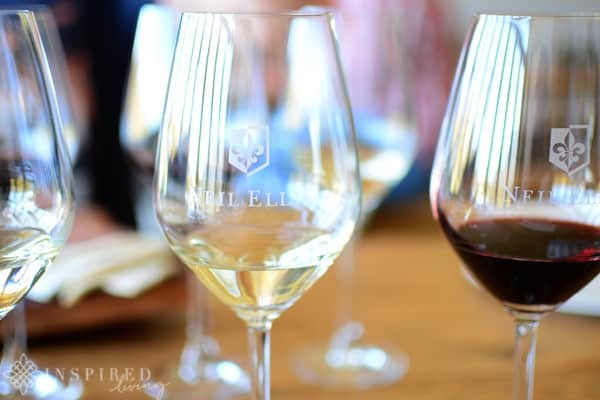 This multi-sensory tasting changes your perceptions of the wines, as well as highlighting the estate’s ongoing commitment to conserving their unique Cape biodiversity. 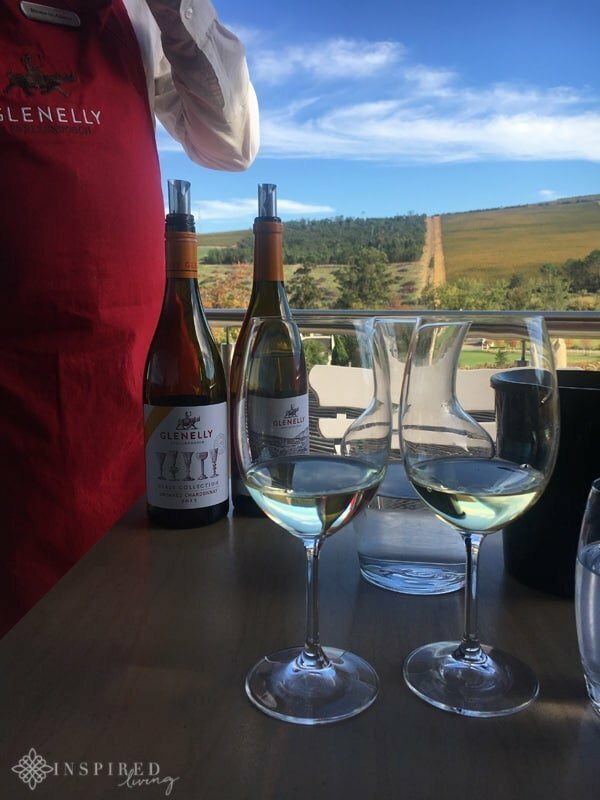 The last item on our #WinterWinederLand, A to Z of Winter In Stellenbosch, was “W” for wine tasting at Glenelly Estate. 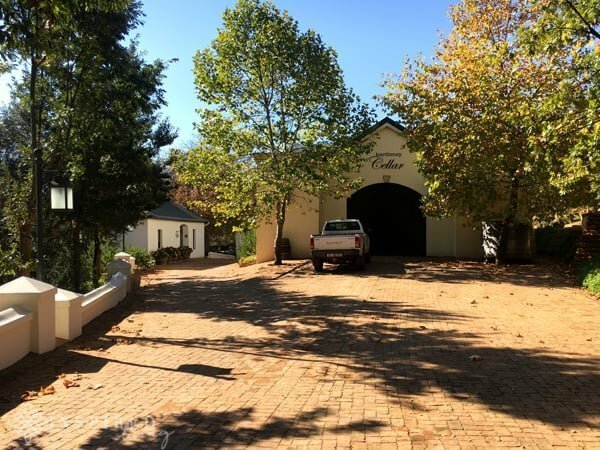 The farm was purchased by May de Lencquesaing In 2003, at the age of 78. 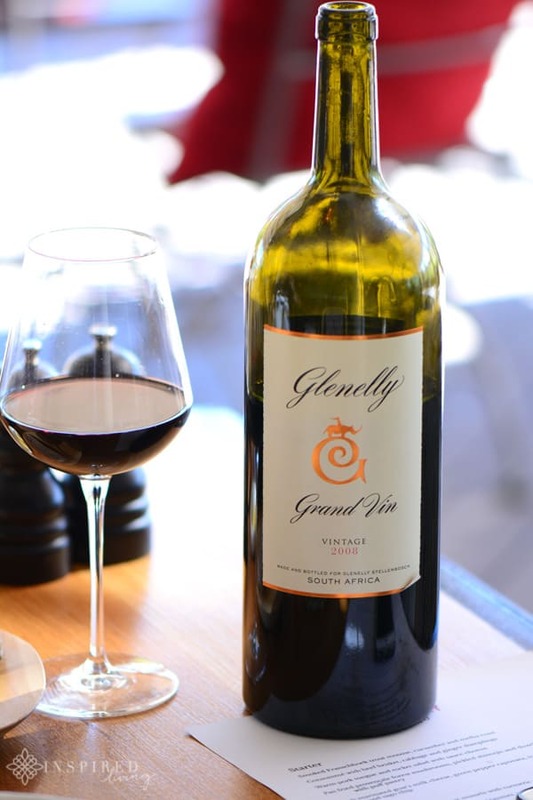 She visited many vineyards in the area but it ultimately it was the amazing potential she saw in Glenelly Estate that won her over. 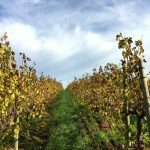 Here she felt she could continue the French heritage of winemaking in South Africa, which dates back over three centuries. 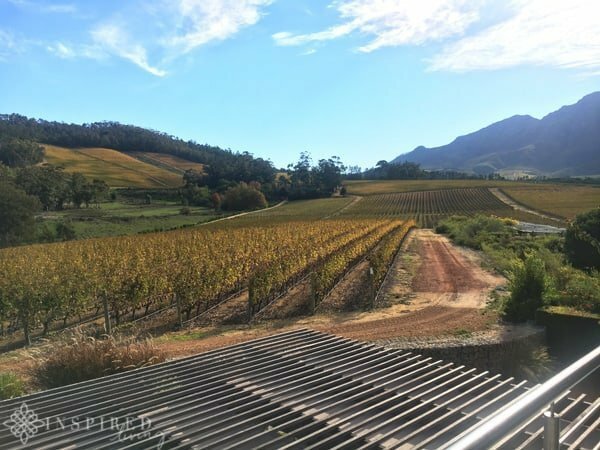 This stunning hidden gem, with French influences, not only produces exceptional wine but boasts some of the most spectacular views of the valley. 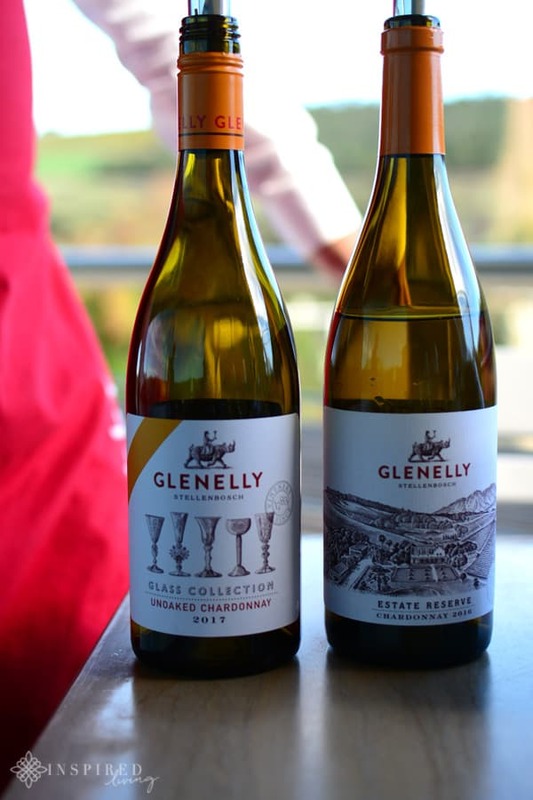 Grant and I sat overlooking the vineyards and enjoyed a tasting of the Glenelly Glass Collection and the Estate Reserve Tasting. 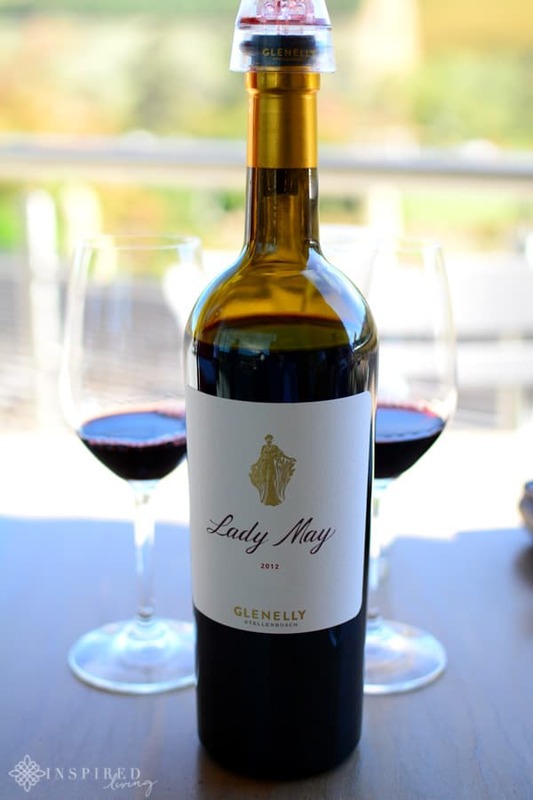 To complete our Glenelly Tasting experience Grant and I tasted their flagship red wine, Lady May, which was amazing. 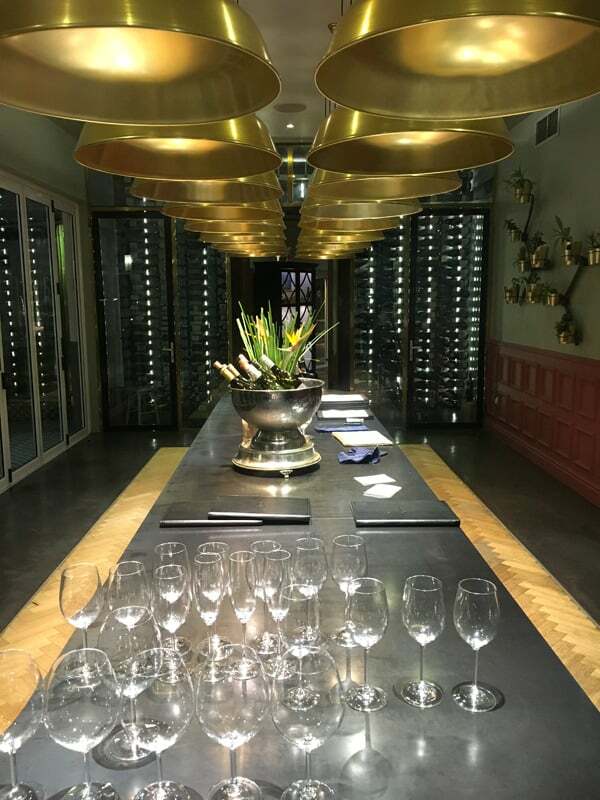 Our recent trip found us exploring exciting new places, proving that there is so much yet to discover and do on your Stellenbosch #WinterWinederLand experience! So sip, savour and stay a while and enjoy all this beautiful Valley has to offer! 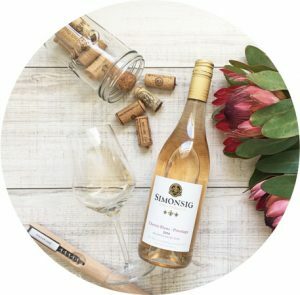 If you have enjoyed the A to Z of Winter In Stellenbosch, please consider sharing by hitting the share buttons. 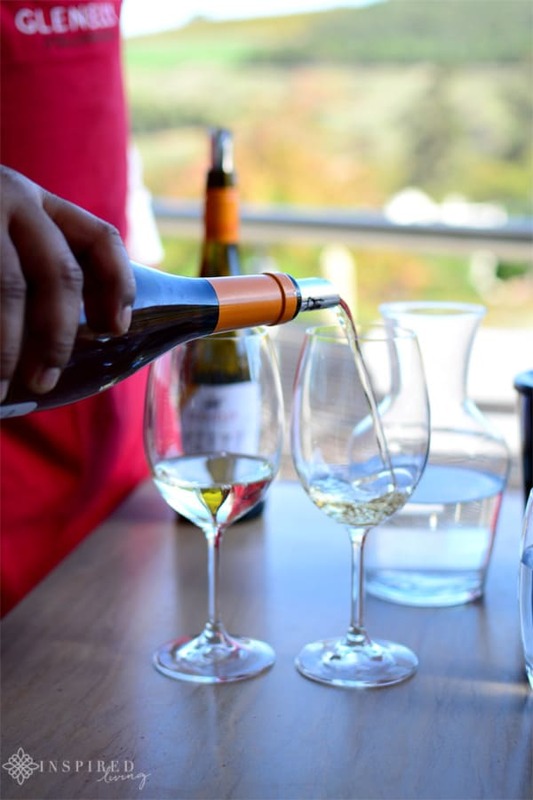 Please note that experiences, meals, drinks, as well as accommodation we enjoyed as guests of Stellenbosch Wine Route. All opinions, content, and images are the property of Inspired Living or Fiona Rossiter unless otherwise stated. To see more, read the full PR & Disclosure Policy below.